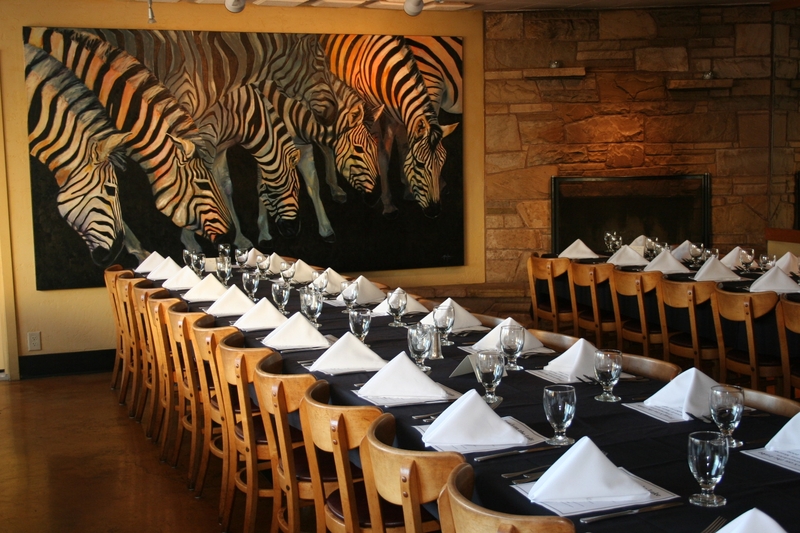 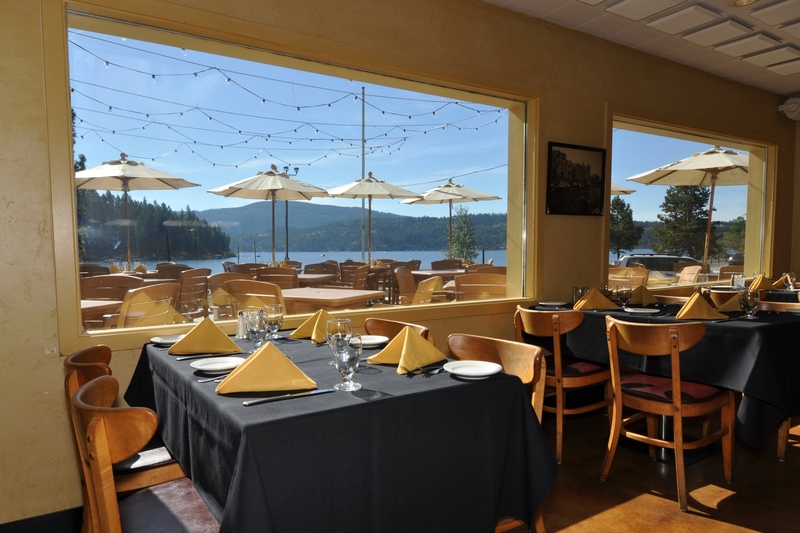 Fine Italian cuisine in a cozy and elegant surrounding with beautiful lake views and comfortable outdoor seating. 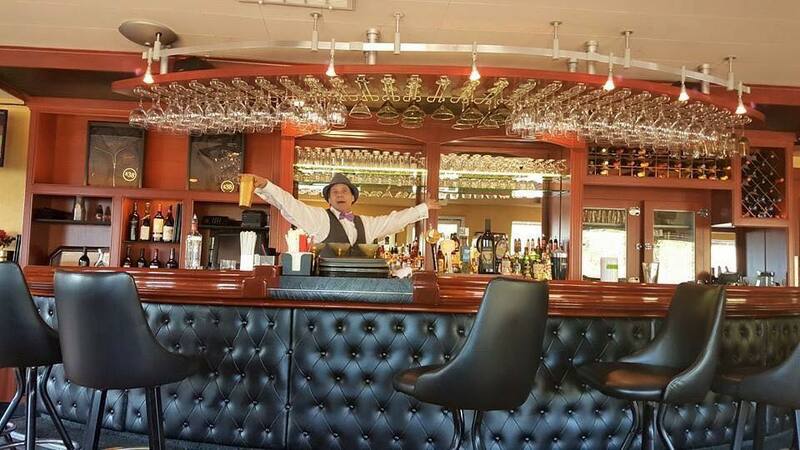 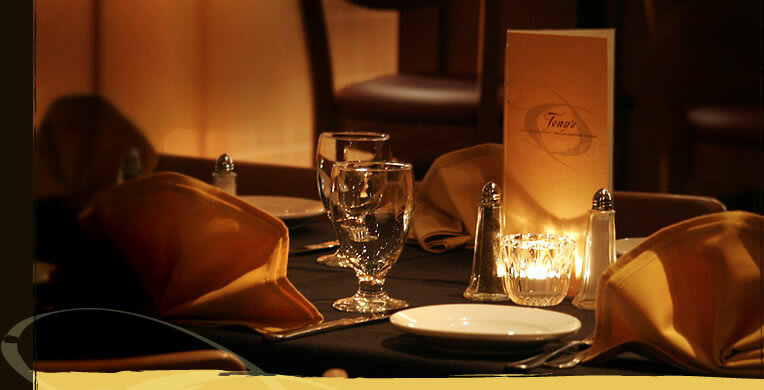 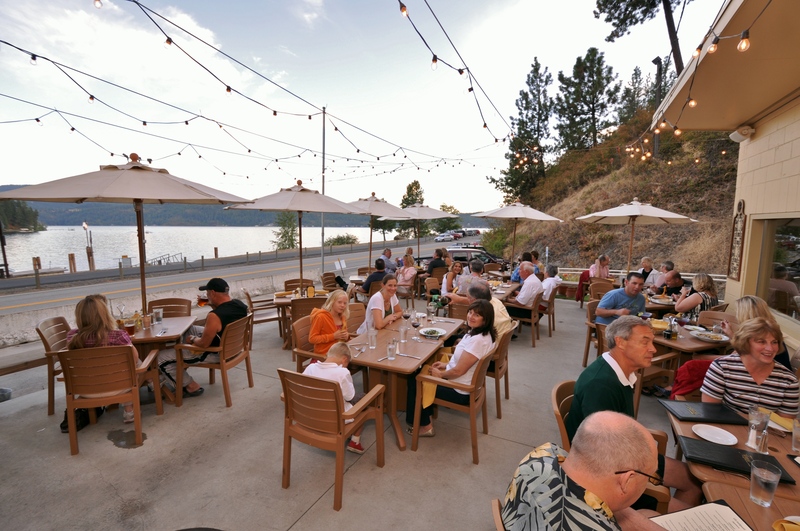 We have a warm Italian restaurant with a rich heritage of Italian cooking that we bring to the Inland Northwest in our cozy restaurant which offers Italian inspired cuisine. 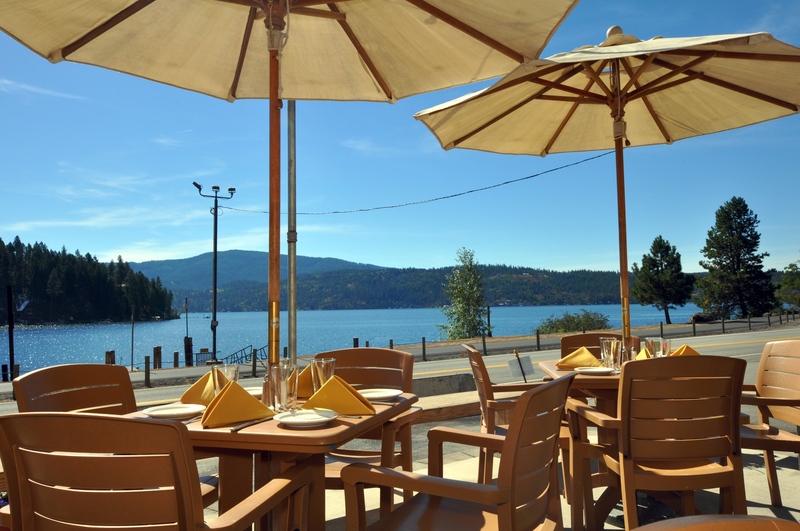 Tony's fine Italian restaurant is tucked away on the east side of beautiful Lake Coeur d’Alene just east of downtown Coeur d’Alene, Idaho on Coeur d'Alene Lake Drive in Bennet Bay. 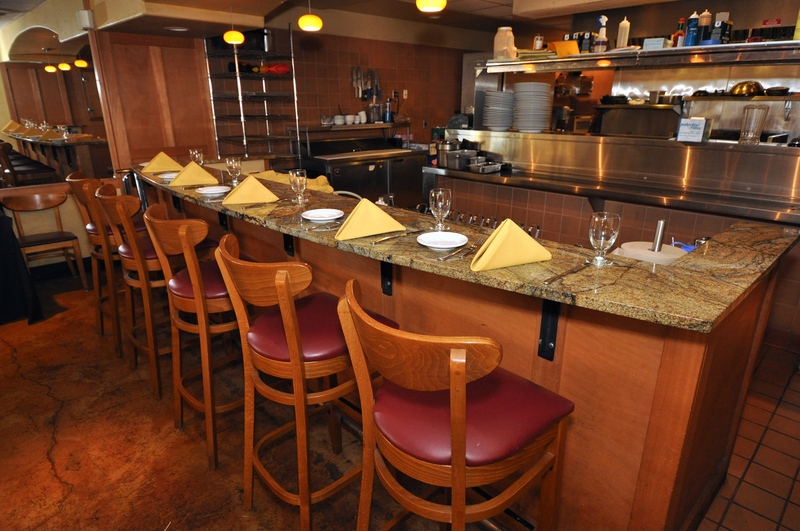 We would love to see you come in and enjoy our incredible hospitality, comfortable and warm dining room ambience, and delicious authentic Italian inspired cuisine.